Chess master, martial arts competitor and author. 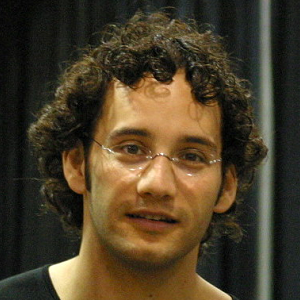 Joshua Waitzkin is an American chess player, martial arts competitor, and author. As a child, he was recognized as a prodigy, and won the U.S. Junior Chess championship in 1993 and 1994. He is the only person to have won the National Primary, Elementary, Junior High School, High School, U.S. Cadet, and U.S. Junior Closed chess championships in his career. The movie Searching for Bobby Fischer is based on his early life.